This is a guest post by Audrey Porterman. These tools will help de-clutter your OS by installing and integrating with the OS instead of creating shortcuts or large applications that pollute your RAM and hard drive. 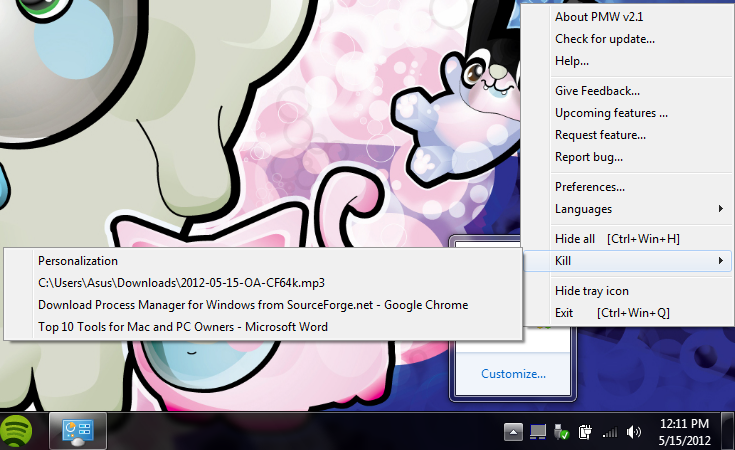 Most of these downloads integrate with your context menu (a.k.a. the menu that pops up when you hit the right click on your mouse or your laptop) making them fit more naturally inside your OS. They may work with XP, but I haven’t tested it on older versions. 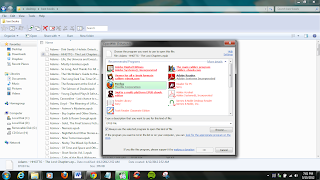 This neat program usually comes preinstalled on Asus computers and is one of those really rare preinstalled programs that are actually useful. What does it do? Simple, it integrates Windows 7’s snap-to side feature known as Aero Snap; the feature where when you drag a window to one side of the screen it snaps it to fit half of the screen which is an amazing built in feature. This just simplifies the process by adding an icon to the left of the three standard window icons that gives the user the ability to choose 3 options; half, quarter, or full. Quarter is the new one to the team it relegates a screen to one corner and takes up a quarter of the total screen real estate, I find this to be extremely helpful when transferring files between multiple devices. 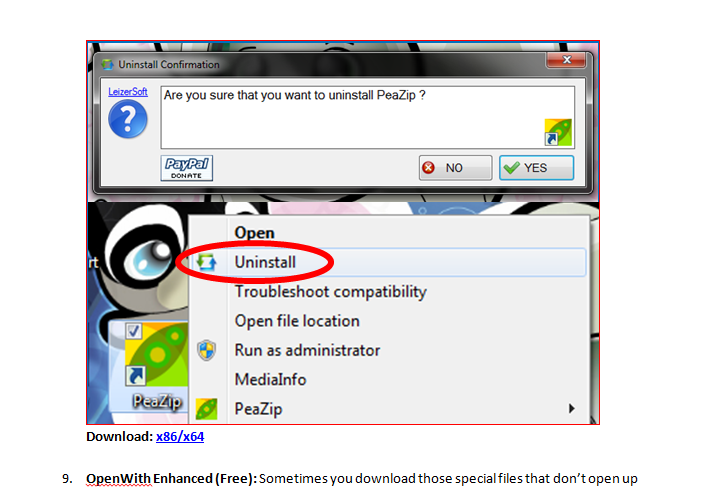 If you visit the site you will have more download options based on older versions of Windows and what not. Warning: This may not work will all computer models, having an ASUS laptop, it’s hard to say if it is universally compatible. I think it might be since I am currently running a clean version of Windows 7, not the one that came with my laptop originally. When looking on forums I have seen mixed results, some say it is universal others say they had issues when trying to run it. What are Jumplists? It’s that neat little feature built into Windows that allows you to pin files and sites to your pinned programs on your task bar, easily one of the best features that Windows 7 has to offer. I use it constantly since I can pin my most used file folders to the Windows Explorer program so I don’t have to go through 10 steps to get to the files I use the most. This turns an already amazing feature into a much better feature by not only allowing you to tie files to your Jump List, but commands and key strokes. Jump List Extender not only allows you to add commands and key-shortcuts to your Jump List but also allows you to easily edit it in the off chance your Jump List starts to get away from you and becomes messy. 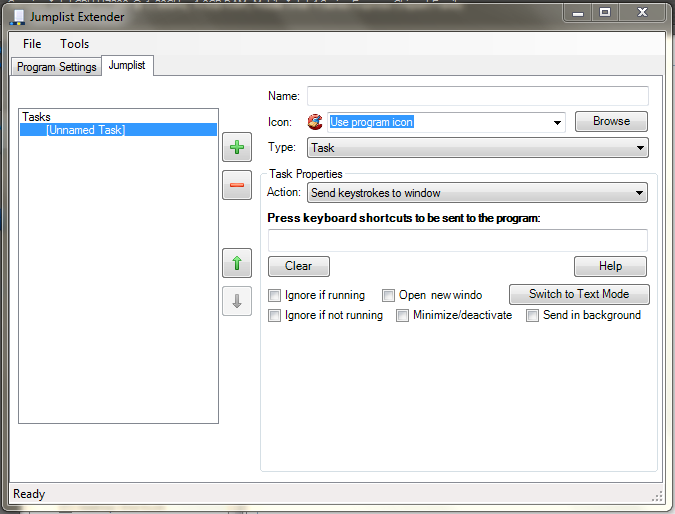 This little add-on latches onto your context menus and pretty much consolidates Windows Task feature to the right click button by allowing the user to kill or hide a selected program. It has other helpful features like killing all your open/running apps, as I said it is pretty much your Task Manager relegated to your right click. 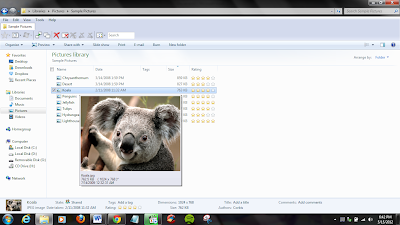 This tool brings tabs to windows explorer making easier to navigate between files by allowing users to open folders in a new tab instead of a new window. If you’ve used the internet in the past two years and your browsers are up to date then you know how to use this app already. It’s nice, it’s intuitive and its clean. Taking a cue from OS X this allows you to create app folders and pin them to your task bar, similar to how folders work in Android or iOS. This helps de-clutter your task bar and if you’re like me create sets based on your applications functions. 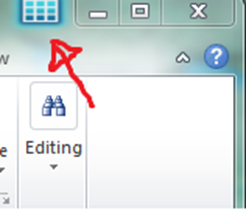 All you have to do is pin an application to the task bar, once pinned you just drag them on top of each other to create a new bins. 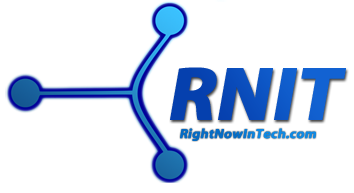 Introducing similar features included in Windows 8 in Windows 7 where you can watch your files being transferred in real time, see how much has transferred and even start off where you left even if in the middle of a large file transfer. This also implements a system that speeds up your file transfers by being intelligent about it. It seems that Windows 7 transfers files in a batch and this one tends to do it one by one and knocking them out that way so it doesn’t create a bottleneck in your RAM which leads to slow down. If you’re like me you leave your Windows Explorer in Details Viewing Mode, but in that mode you lose the ability to see what the file is. This gives you a preview of image files like JPG, PNG and so on. All you do is move the cursor over an image file and you get to see a preview. You could also just hit “Alt+P” to achieve similar results without having to download an app, but if you’re organizing your files then this might be nicer since it allows you to not have to sacrifice real estate for the sake of a preview. Like everything on this list its purpose is simplify your life. Instead of going through a ton of menus and windows this adds a new feature to your right click that makes it easy to uninstall programs, even shortcuts. Sometimes you download those special files that don’t open up properly like those “.NFO” files that programs come with, or if you use emulators and cheat on classic games they create “.CHT” files that are editable in Note Pad, but not natively recognized and Microsoft gives you a big “?”. 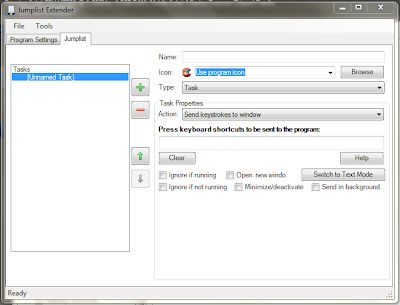 This program uses its knowledge to recommend what program to use to open a file and allows you to assign that program to that unknown extension easily; it even allows the user to disassociate an extension with a program. Like TeraCopy, this replaces the default Windows program. 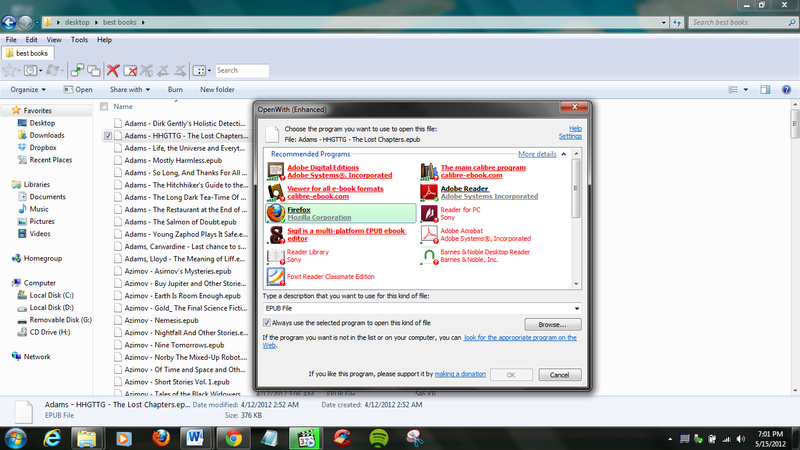 In this example I don’t have an EPUB reader installed and when I try to open it the programs in red are ones that I could download to view said file, and those not in red can potentially open the file like Adobe Acrobat Reader; it even rates the suggestions based on how relevant the application is to your needs. Audrey Porterman is the main researcher and writer for doctoralprograms.org. Her most recent accomplishment includes graduating from Ohio State, with a degree in business management. Her current focus for the site involves an online doctoral degree and nursing doctorates.